The Do-Do Crabs (pronounced Dew dew) were one of the most perplexing bands Sweet Baby Lou has encountered. The group hit the peak of it’s popularity in the Orchard Hill / Central area in the Spring of 2008, were they could seen everywhere on campus playing their acoustic guitars and ravaging unsuspecting bystanders for loose change. Blurring the line between bandits and band members, the band vanished as soon as they appeared. Leaving behind only the lead singer Jesse Putnam (mysteriously the only one who is currently not a “missing person”) and these sweet tracks. 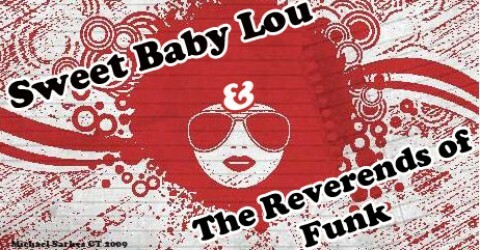 Sweet Baby Lou Page: A Wrench in the Spokes Tune in TONIGHT! (3/10) 12-2AM!